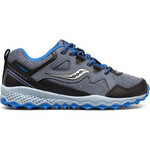 Saucony Ride ISO is a top end neutral road running shoe for juniors with many features borrowed from the popular adult version of the same. The breathable mesh upper features dynamic ISOFIT fingers which wrap the midfoot - adapting to the individual shape of your child's foot for a customised fit. 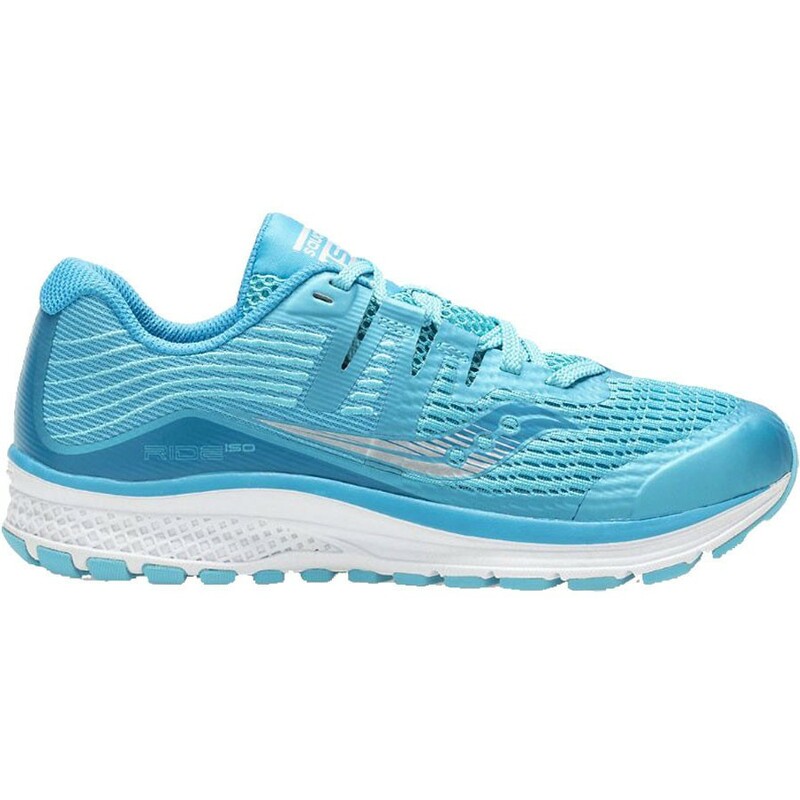 A compression moulded EVA midsole with a Powergrid heel insert absorbs the shock from running on hard surfaces and cushions the stride. 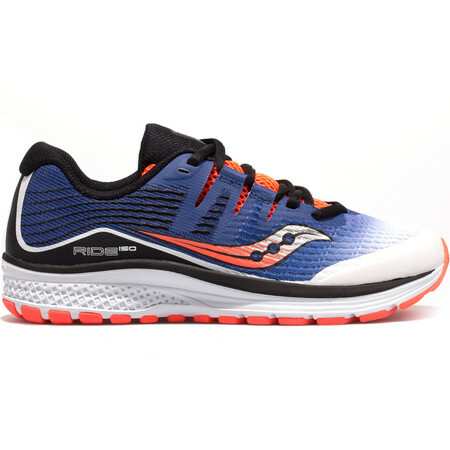 A Tri-Flex outsole flexes with the foot for an unrestricted running experience. 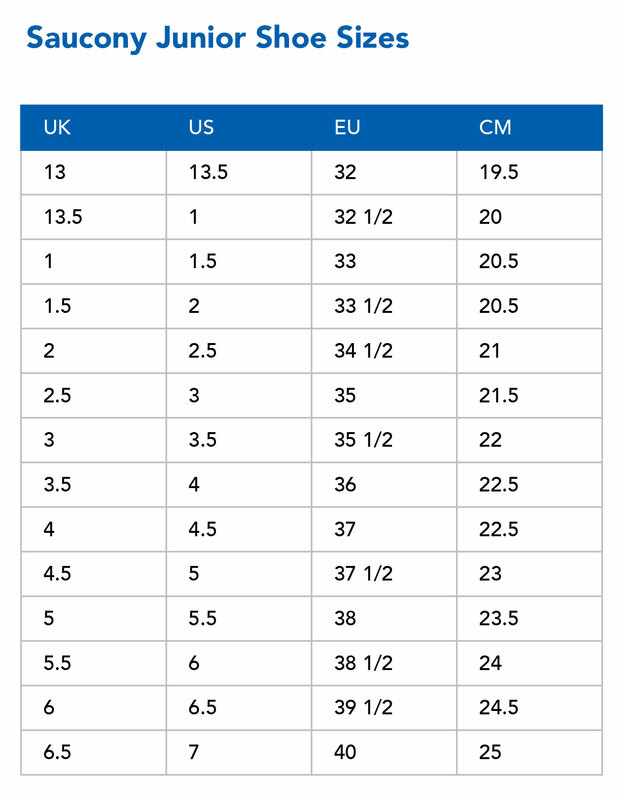 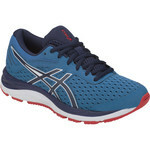 Great cushioning and a tailored fit combine to make this a really super road running shoe for younger runners.